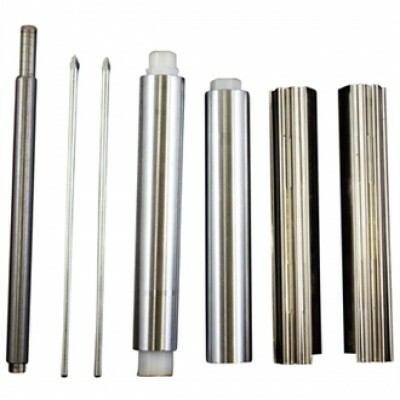 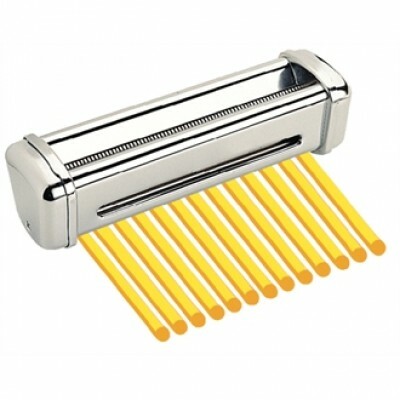 Roller kit to fit Imperia pasta machine J408. 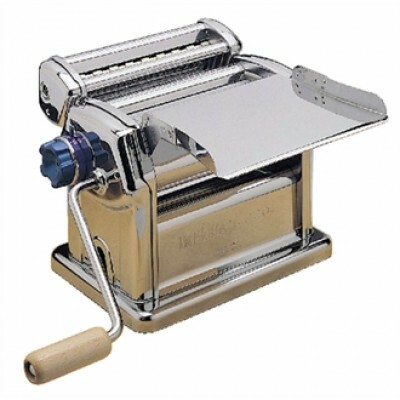 Ravioli cutter to fit J578 Pasta Machine. 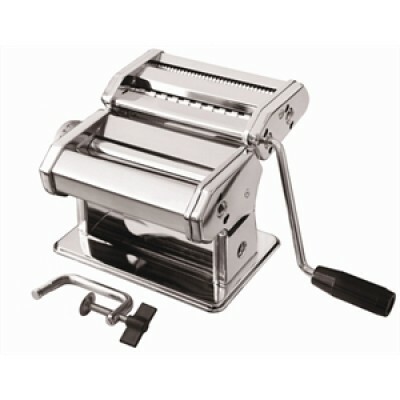 Ravioli tray and roller to Fit J408 pasta machine. 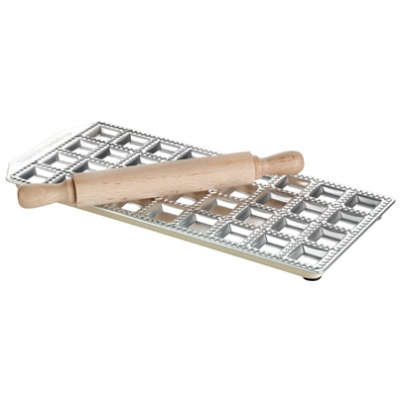 Supplied with 2mm and 6.5mm cutters. 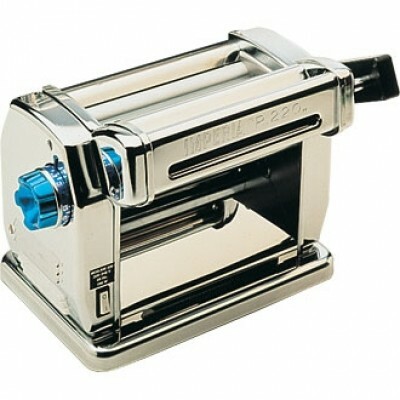 Motor to fit J578 pasta machine. 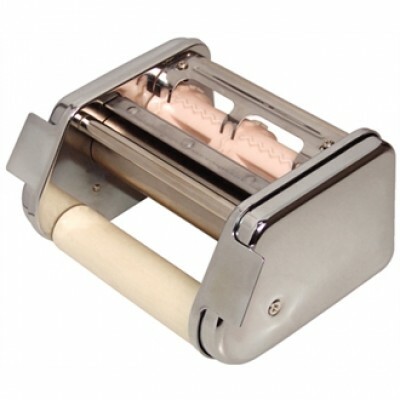 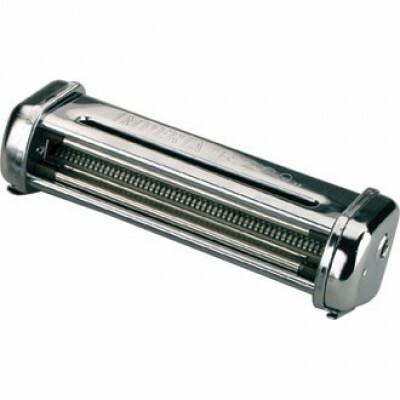 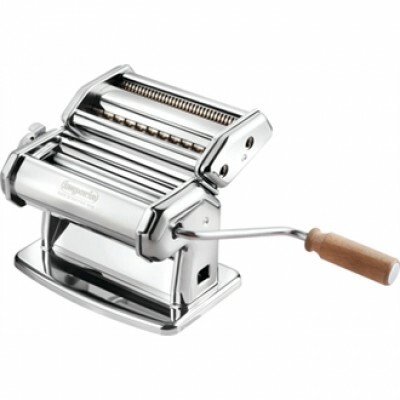 To fit either K581 or K582 Pasta Machine. 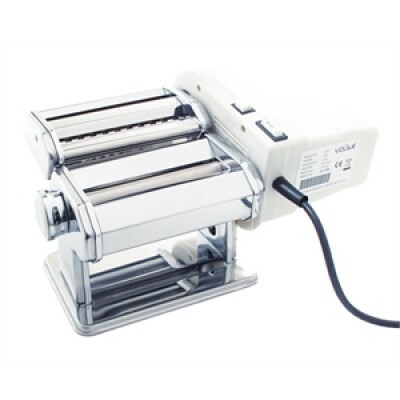 Electric operation. 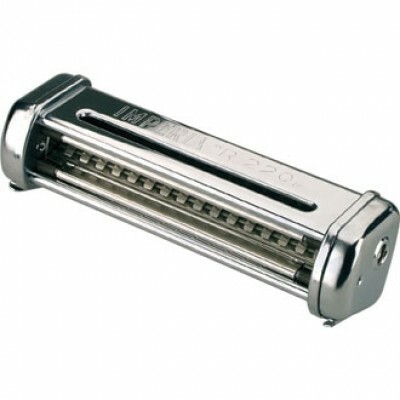 Cutters sold separately.